Merriam Webster Online is a good starting point, but added precision comes from The Princeton Companion to Mathematics, other mathematical sources, and even Google Translate. 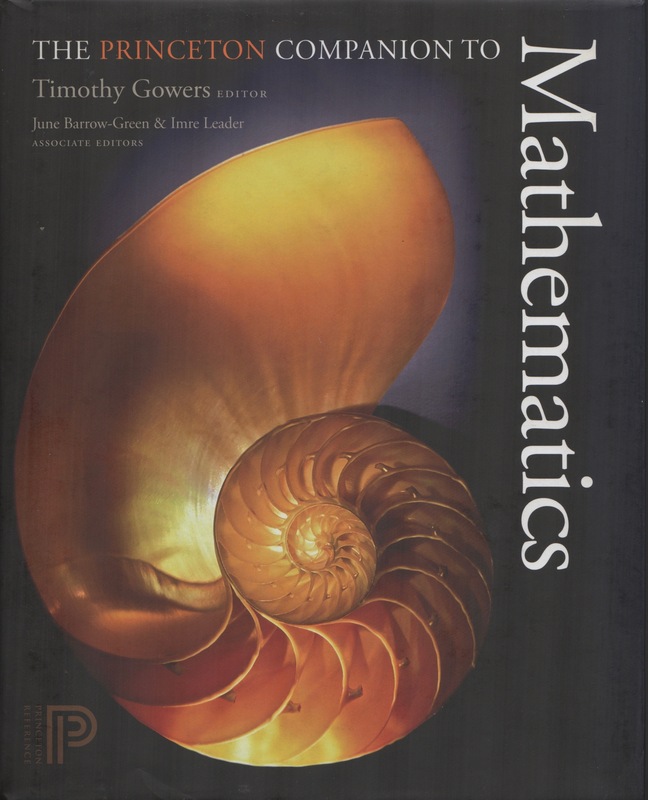 The Princeton Companion to Mathematics, edited by Timothy Gowers et al, Princeton University Press, 2009. Here are tidbits gleaned from these sources, together with my usual Internet sleuthing. Utterly peripheral is my own comment that Daughter Suz has Elvis portraits meeting this last definition. At least one has a teardrop; Elvis’s, not hers. M-W says that theorem’s first known use in English came in 1551, its origin from the Late Latin theorema, from the Greek θεώρημα, theōrēma. The Greek theōrēma shares a root with theōros, spectator; our word “theater” shares its origin from this too. 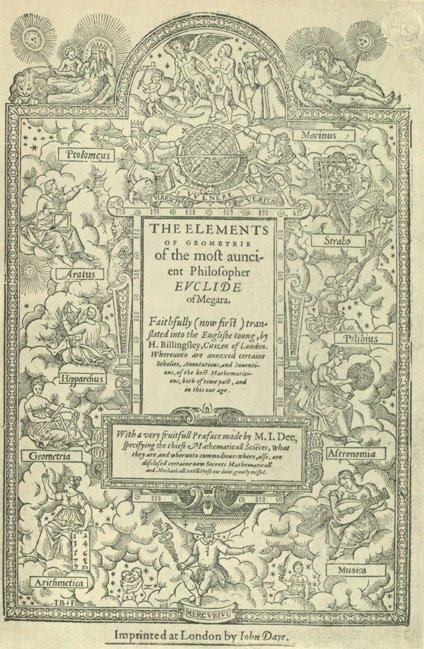 The Billingsley edition of The Elements of Geometrie of the Most Auncient Philosopher Euclid of Megara, the first in the English language, 1570. 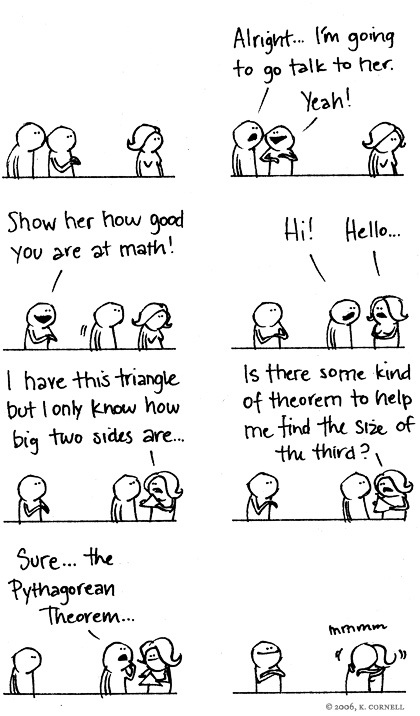 The Pythagorean Theorem Pickup. Image from Resourceaholic. 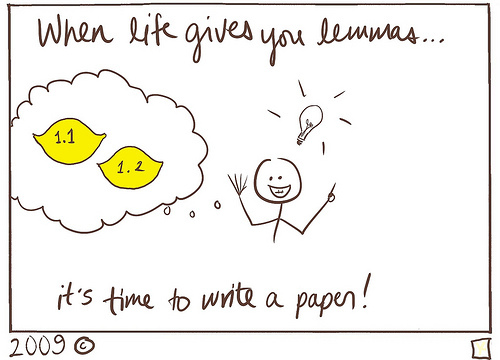 I like the image of a theorem wearing a crown. Indeed, or more than one. M-W says that lemma in the first sense originated in 1570. The word traces to the Greek λεμμά, lēmma, a thing taken, an assumption (in contrast to its later meaning of something requiring proof). The word’s botanical sense arose in 1906. I took math all thru high school, and college math thru integral calculus and I never encountered the term “lemma” (this was in the late ‘40s thru mid-50s). Is this a relatively recent term, or is my memory finally giving out on me? 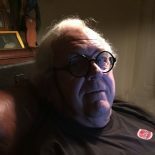 This entry was posted on January 23, 2019 by simanaitissays in I Usta be an Editor Y'Know, Sci-Tech and tagged "Merriam-Webster Online" dictionary, "The Princeton Companion to Mathematics", etymology: corollary, etymology: lemma, etymology: theorem, Mark Twain on his wife's swearing.